A NAB kiállításon elnyerte a "Best of Show" - a Kiállítás Legjobbja díjat. Rotolight, the award-winning British LED lighting manufacturer, has announced the latest award win for the Anova PRO 2 studio and location LED as it was named 'Best of Show' in the StudioDaily Prime awards at the NAB Show 2018. The Anova PRO 2 was highlighted by judges as exemplifying innovation, value and reliability in the creative marketplace. 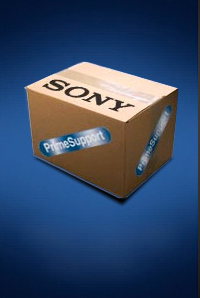 The annual StudioDaily Prime awards recognise the most outstanding production and post-production technology introduced over the last year. The judging team undertook a rigorous, independent test of the product as part of its decision-making process. The Anova PRO 2 made its North American debut at the NAB Show on Monday. The LED is a pioneering continuous light and High Speed Sync (HSS) flash that redefines the standard for professional studio and location lighting. Not only does the light provide the best power to consumption ratio in the industry, reducing studio operating costs, but also best-in-class power output. Described by the judges as "love at first sight", the Anova PRO 2 has gained industry recognition for several of its features, including CineSFX™— a built-in, customisable set of special effects that enable users to simulate lighting conditions such as lightning, emergency lights, television flicker and firelight. 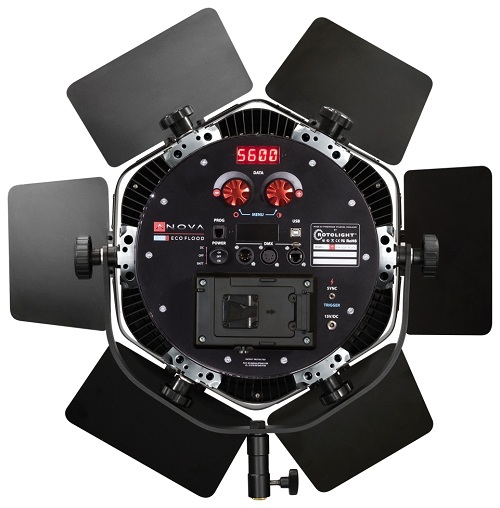 CineSFX is an industry first, which has led to a step change in the broadcast, media and entertainment sector alongside Rotolight's many other revolutionary differentiators, including excellent colour rendition, leading energy efficiency and versatility. 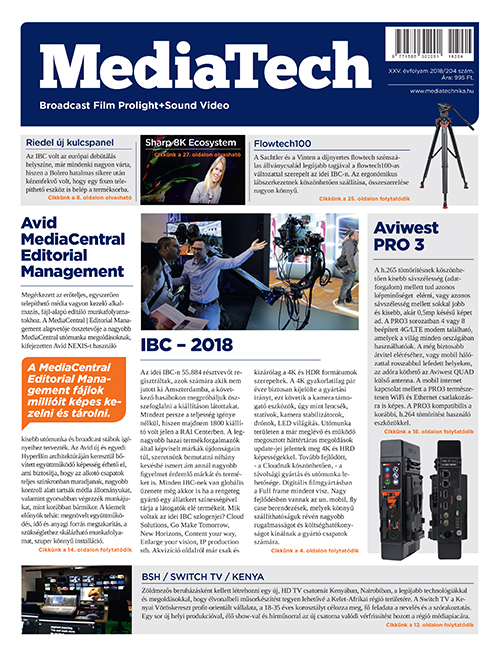 The Anova PRO 2 has already made its mark in the industry and is the light of choice for Celebro, London's first fully 4K television studio regularly used by global broadcasters such as the BBC, MTV, and the Discovery Channel. 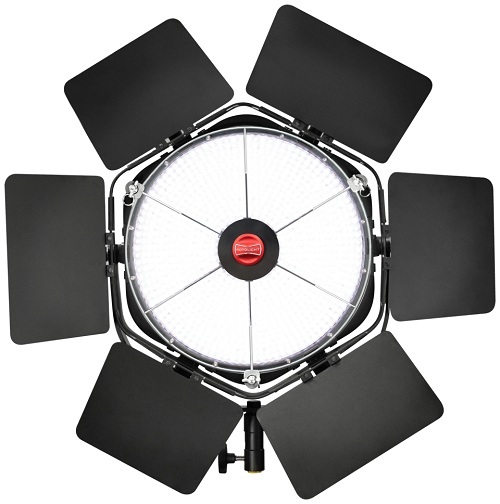 "The Rotolight Anova PRO 2 is the perfect light for working in the live television environment. We are able to light people accurately, very quickly, saving us time, mistakes on air and a lot of money," says Wesley Dodd, CEO of Celebro Media. This latest award follows on from the Anova PRO 2 being awarded Gear of the Year by Pro Moviemaker earlier this year. "We are absolutely delighted with this award win, as it's not just within an individual category, but an overall best in show accolade. As with all our products, we develop and design our LEDs based on the needs of the industry and with a view to making the lives of cinematographers, DOPs, lighting gaffers and photographers that much easier, pushing the limits and focusing on innovation. This latest award just reinforces our commitment to keep challenging the status quo of the lighting industry," says Rod Aaron Gammons, MD of Rotolight.